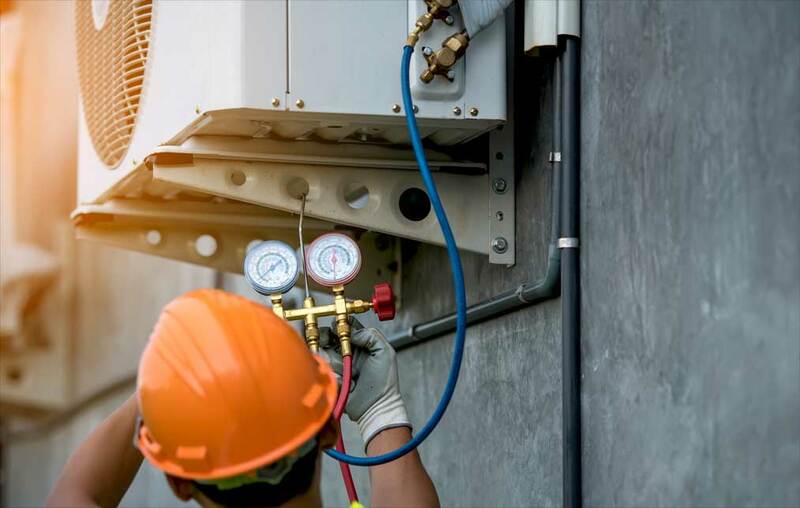 Comflow Mechanical Services was established in 2005, with an aim of providing commercial plumbing and HVAC services in Houston, TX. Our technicians specialize in the field and thus, you can rest assured that all your plumbing/ HVAC needs will be dealt with utmost perfection. Our plumbers and technicians use the most effective solutions and high-tech tools to reach the roots of the problem. With our services you can rest, assured of quality workmanship and superior safety standards. Recognized by AGGIE 100. Comflow Mechanical Services has been identified by the Aggie 100 program as one of the 100 honorees, consecutively from 2010-14. Under this program, 100 fastest growing businesses in the world are acknowledged and celebrated, while focusing on growth as an indicator of job creation, product acceptance and entrepreneurial vision. Visit www.aggie100.com to know more about the program. We are proud to announce that in 2006, we provided St. Lawrence Habitat for Humanity Project, with labor and materials to install 2 three ton A/C units.